When you run this you’ll find that three of the four bindings work well, but the phone number is not displayed. 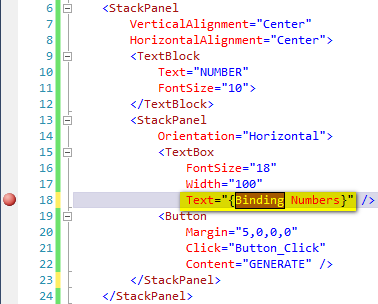 Set a break point in the Xaml folder on the binding for the PhoneNumber and run the application. When you hit the break point examine the locals window as shown in the illustration to the below. Note that there is an error message. By clicking on the message you can open a text reader for the entire error message, as shown in the next figure to the below. Change the binding from PhoneNumber to Phone and the program works as expected. 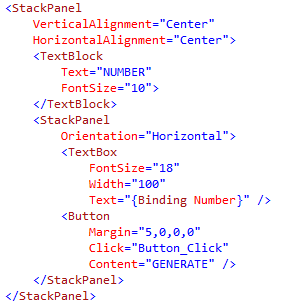 This article will explore how to use the ViewBox control in Silverlight 5. The ViewBox control allows you to place a child control such as Image within it in such a way that it will be scaled appropriately to fit the available without any distortion. It is typically used in 2D graphics. We will begin with creating a new Silverlight 5 project. 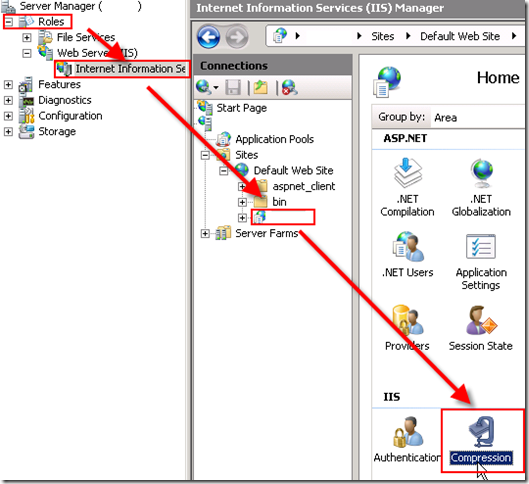 This article introduces the DatePicker control present in the Silverlight Toolkit and shows how to use it in Silverlight applications. The DatePicker control enables users to select dates using a Calendar like interface. It also includes a TextBox as part of its interface so that users can enter a date instead of selecting one from the Calendar. The DatePicker control is not part of the Silverlight runtime, it is available in the Silverlight SDK. To use a control from the Silverlight SDK, you must add a reference to the assembly and include the appropriate XML namespace mapping in XAML. Let us see how to use this control. 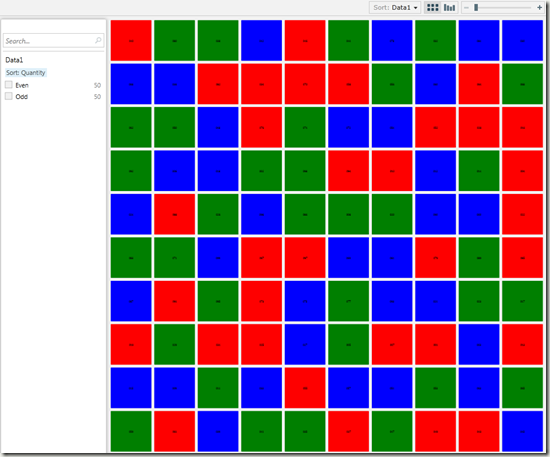 Create a new Silverlight 5 application named SilverlightDemo. You can see the DatePicker control in the Toolbox. Add the DatePicker control from the Toolbox into your application between the <Grid></Grid> tags. 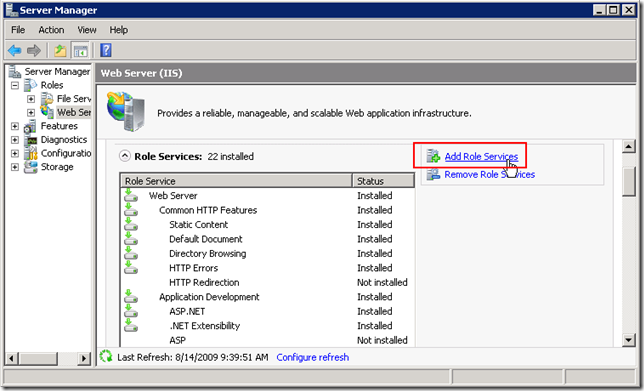 Save, build, and execute the application. Click the calendar icon next to the Textbox in the DatePicker. The default date format of the The DatePicker control is M/dd/yyyy. To change the format, you either use the SelectedDateFormat property which allows one of two values: Long or Short, or set the current culture of the thread to a new culture, which will also affect the date format. You can also change number of properties of this control. This markup sets the start date, end date, font style, selection background color, and binds the content of the text box to the DatePicker.